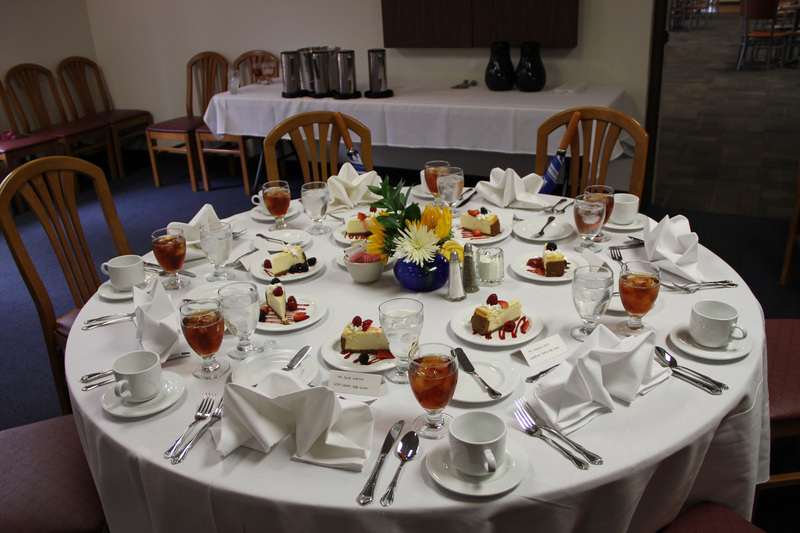 Looking for unique rental facilities for your next meeting? Need a space for an executive retreat? How about an outdoor amphitheater or indoor auditorium, then consider Midway University. Located between Lexington and Frankfort, Midway University’s campus offers a perfect array of modern amenities in an historical setting surrounded by beautiful farms of the Bluegrass. Midway’s campus offers a 400 seat auditorium, outdoor amphitheater, boardrooms and classrooms with full catering and technical services. To learn more about Midway University’s available facilities and spaces, please contact our Director of Events or submit an online request form.